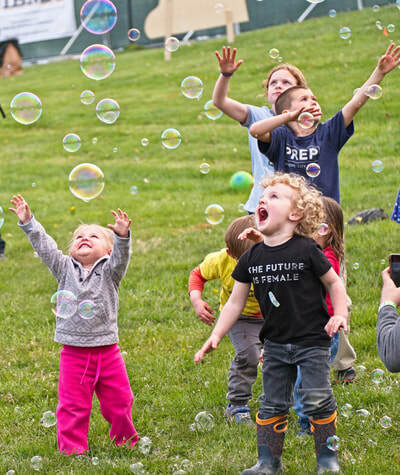 It doesn't take much to inspire little children to experience and display unadulterated joy. Just watch them chase bubbles or descend down a water-slide on a warm summer's day. 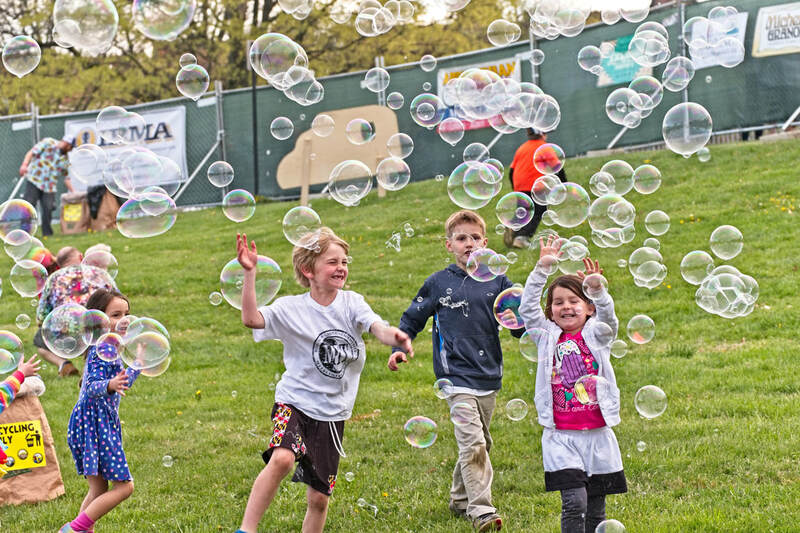 Their smiles, shrieks and grins are instantly infectious. 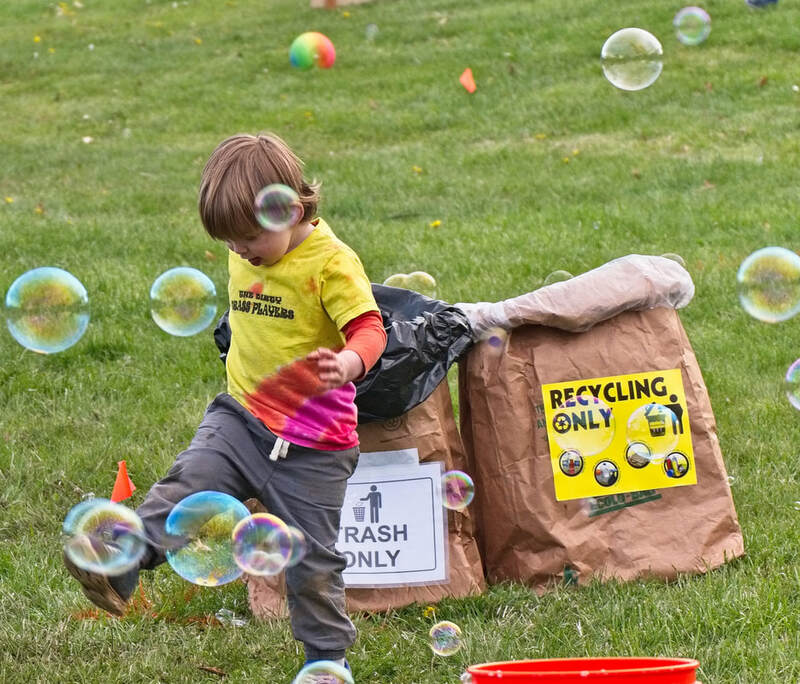 The first part of this series presents a group of children chasing bubbles at a Baltimore bluegrass festival. 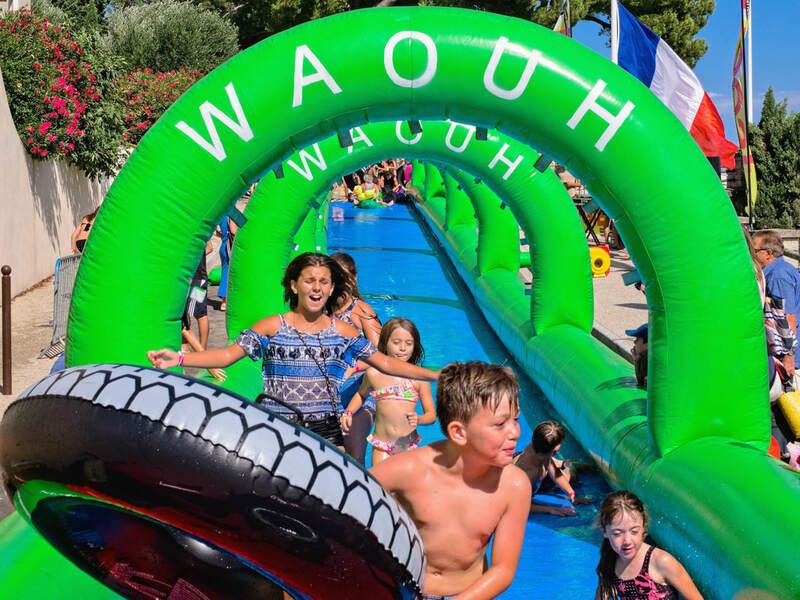 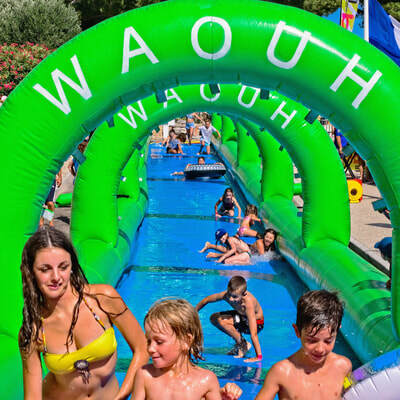 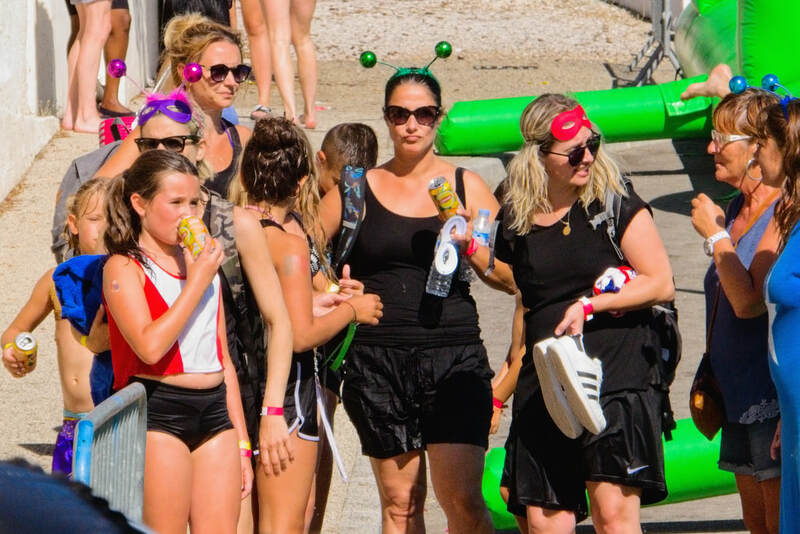 In the second part, children and parents both are celebrating France’s world cup victory on a village water slide.